Breast cancer in women over 70 – don’t assume you’re past it! Public Health England has launched a national campaign to raise awareness of breast cancer in women aged 70 and over. The campaign is part of the Be Clear on Cancer work which aims to help improve early diagnosis of cancer by raising awareness of symptoms and encouraging people to see their GP without delay. Research has shown that the risk of breast cancer increases with age with 1 in 3 women who get breast cancer being over 70. 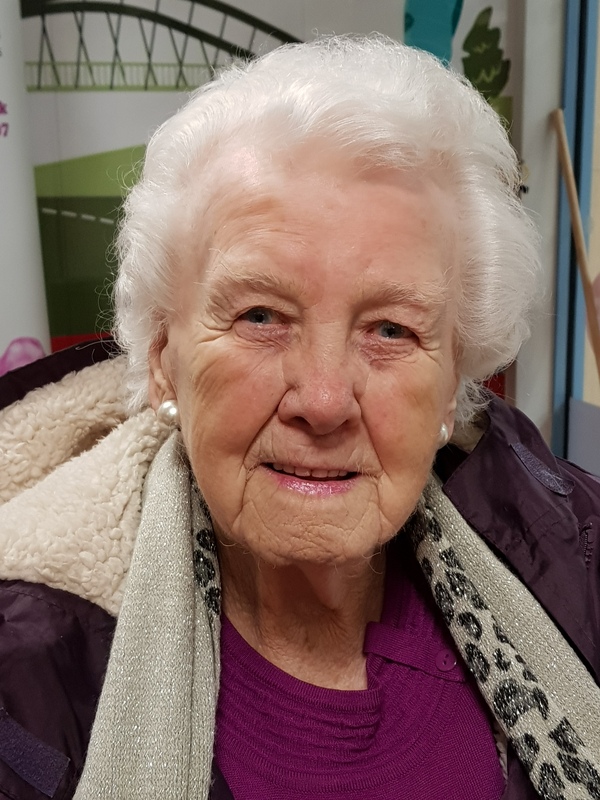 Nell McInnery, aged 98 from Parr, has shown that it is never too late to get breast cancer after being diagnosed with it last year. Nell said: “I have never checked my breasts. Early last year I was in my bathroom having a wash when I noticed a lump in my breast. I was not overly concerned but told my good friend. She told me to make an appointment with the GP straightaway. “At my GP appointment a couple of days later, I was examined and referred to Whiston Hospital for a biopsy. Results came back and I was told I had breast cancer. “I underwent surgery to have the lump removed. I was in hospital for two days. After I returned home, I was referred to Clatterbridge Hospital and received several bouts of radiotherapy over a period of weeks. The radiotherapy went well and I had a further appointment with my consultant who gave me the all clear.